Denver’s Lawn Doctor is the best choice for your home and property. We offer services for your lawn designed to foster the lushest, and greenest, lawns around town. Tree and shrub maintenance, pest-control, and aeration are just a few of the services we provide in Denver. Within them are hosts of processes designed to bring the greatest lawn care, and visible results. Unlike other lawn care services in Denver, you have access to Denver’s most knowledgeable service providers all year round. 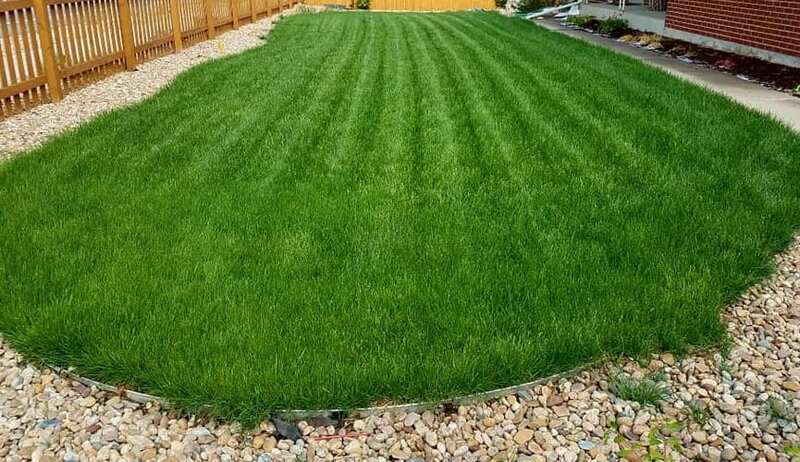 This feature alone provides your lawn with the most extensive, all-encompassing care in town, and we are second to none in our results! As Denver’s best lawn care and aeration service provider, we recommend choosing us to help meet the needs of any home, lawn, or yard. From deep root watering and pest treatments, all the way to tree and shrub care, our inextricable methods work to provide support and protection to your Denver yard from all angles, starting at the root. At Lawn Doctor we go beyond aesthetics and reach deep into the roots of your lawn. In doing so, we’re able to foster a greater intake of nutrients, ultimately allowing for the healthiest lawn! Our trained team removes plugs of soil to alleviate compaction and encourage the highest-level nutrients absorption for your Denver lawn. When it comes our environment and community, we align ourselves with the notion of limiting the negative impacts all the while keeping your home lawns and yards green, healthy, and gorgeous. We believe in offering Denver ethical, and eco-friendly lawn care and aeration services that align with our green mission. When you enlist Lawn Doctor to care for your Denver property or home, you are making a conscious choice to do right by your community, as well as your lawn.